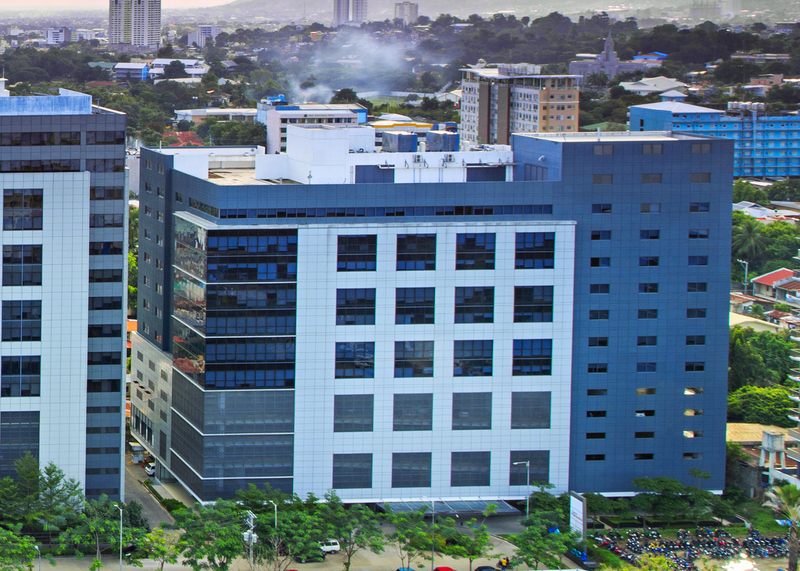 eBloc Tower 3 | Cebu Holdings, Inc. The third of the series of eBloc Towers broke ground in early 2012 and was completed last August 2014. Like its predecessors, eBloc Tower 3 is a state-of-the-art, 12-floor office building which will bring in more than 15,700 square meters of leasable space. Retail spaces will also be available at the ground floor to cater to the needs of the BPO community.